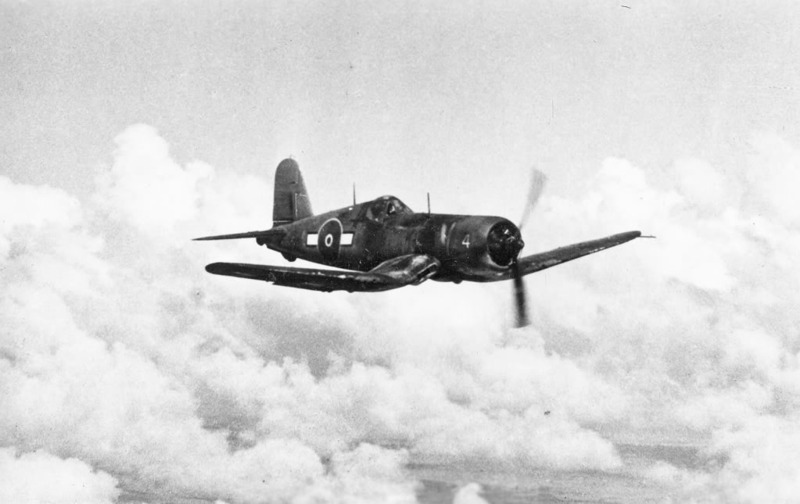 This episode features a talk given by Matt Hayes about his and his brother Dan’s hunt for the missing Chance Vought F4U-1 Corsair NZ5517. The fighter-bomber vanished somewhere into the thick forested hill country of the West Coast of the South Island, on the 11th of November 1944 whilst on a flight between Westport and RNZAF Station Harewood in Christchurch. The aircraft and it’s pilot, Pilot Officer Brian “Tiny” Barstow, have been missing ever since, despite extensive searches over the years. Matt talks about the drive that he and his brother have had to try to locate the lost aircraft, which has become a sort of holy grail for them. Inspired by the research of Chris Rudge and Gavin Grimmer and fired up by the stories, rumours and mysteries surrounding this lost wreck, they have made many flights over the region and many treks into the deep bush country. This is a fascinating talk, given by Matt at the last Wigram WONZ Forum Meet. I was fortunate enough to spend 3 days interviewing Bob Reynolds in 1997 and many more hours speaking on the telephone in the years following before his death, in which he lamented the fact that all anyone ever wanted to talk about was the missing Corsair, hence I concentrated on other subjects in my discussions with this very fine man. Over the course of the next several days he opened up and explained the exact reasons he was not allowed to speak on the subject. This was because the aircraft were armed with six heavy calibre machine guns and if he proffered an opinion on the missing ships location and it was found and the guns removed and misused in some way, he would not only be liable under the law for “aiding in the removal of military equipment” but if anyone was killed in the course of the misuse of these weapons, he could also be held to account for counts of manslaughter or murder as a contributer after the fact. Hence his retiscence in discussing the subject, such was the scrutiny and censure that was placed on him by the RNZAF. He also shared many other facts about the subject of the missing Corsair that I indicated would not be divulged and to which I will not break that covenent. What I find dissappointing is all the armchair experts who claim to know Bob, but only spent a trivial amount of time with him with only the intent of picking his brains to source information relating to the missing Corsair. (They should be ashamed of themselves!) I also find it disgusting that the man is being judged and derided for decisions that he had to make in the heat of a moment when weather conditions were deteriorating rapidly and try and hold a flight formation togeather with trainee’s who had very low hours on the F4U Corsair type. It is also interesting to note that Bob was on his third tour to the pacific theatre and on the previous tour his ground crew had been captured in a Japanese ground assault and tortured and slaughtered within earshot of the camp he was stationed in. Hence his future on this return tour was less that certain with great dangers that were ever present. The flight to Harewood was a sanctioned cross country navigational exercise with a deviation that was also sanctioned by the Air Operations Controllers. He decided to undertake sanctioned aerobatics at a 5000′ base up to 15,000′ for 10 minutes over the Westport River running parallel to the city and instructed the remainder of the flight to orbit to the south of the city. There was no unauthorised low aerobatics, nor was there any other unaurthorised activity over Denniston.